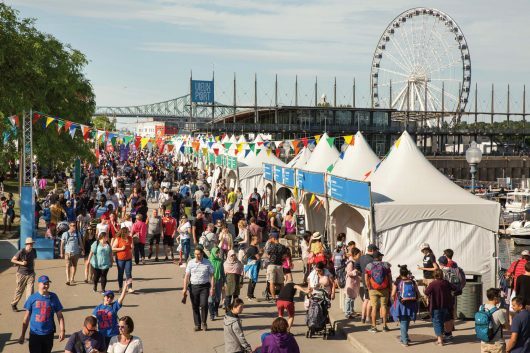 Quebec’s biggest science celebration. Over 100 free activities! More than 100 000 enthusiastic visitors attended the 12th Edition! view full program ! Three days of fun with over 100 FREE outdoor activities for the whole family! Because three days a year is simply not enough time to celebrate science, Eureka! is currently developing year-round activities! Come visit us often for updates.